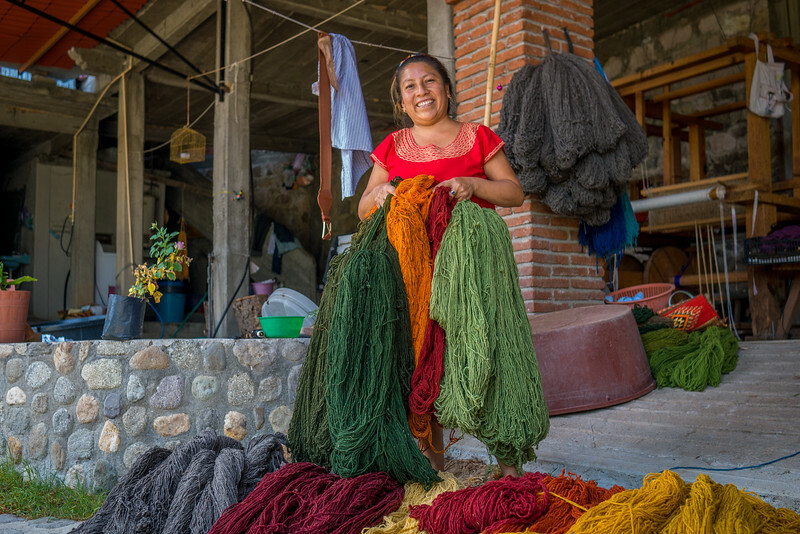 Photos of the microfinance and lending work done by En Via in the Oaxaca Valley. They organization runs tours into the small pueblos around Oaxaca City and uses that money to fund microfinance loans to women looking to start or expand their businesses. The organization is doing wonderful work and has opportunities for both tours and for volunteers.